Advanta is one of the international leaders in the research, development, production, processing, marketing and sale of high-performance agricultural seeds. Advanta US is an operating unit of Advanta, a global seed business that combines the most advanced techniques in conventional plant breeding with biotechnology to deliver world-class seed. 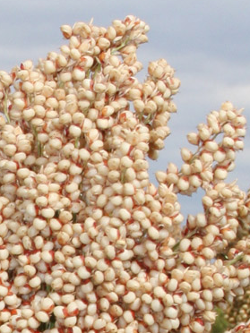 Drawing on our global network of breeders and researchers, Advanta US is able to offer exclusive genetics and industry-leading hybrids in forage sorghum, grain sorghum, sorghum-sudangrass, sudangrass, and corn. Our commitment to research has resulted in the development of proven hybrids, bred to out-yield the competition. 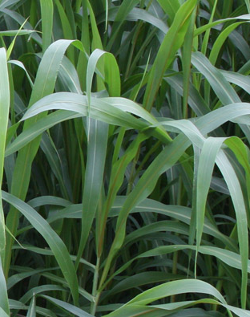 Our global presence gives us access to the best germplasm available. Our local focus allows us to develop our proprietary genetics into elite seed well suited for North American markets. Advanta US utilizes a state-of-the-art seed processing and production facility to provide our customers with exceptional seed. Based in Hereford, Texas, our seed facility features three separate processing lines, top-of-the-line seed treatment equipment and is staffed by experienced seed professionals who oversee production. Seed from Advanta delivers the complete package thanks to our strong international breeding programs, innovative research and development and high-quality seed production. We’re committed to providing our customers with the best seed and service possible.